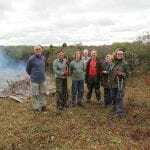 Earthworks Conservation Volunteers's website is hosted by, but not compiled by TCV. 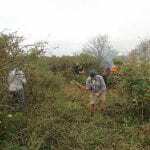 The information contained on this website is for general information purposes only, supplied by Earthworks Conservation Volunteers. 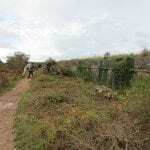 The views provided by Earthworks Conservation Volunteers are not representative of TCV. 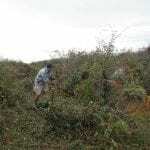 TCV is not liable for any loss or damage including, indirect or significant loss or damage, or any loss or damage whatsoever arising from loss of data or in connection with, the use of Earthworks Conservation Volunteers's website. 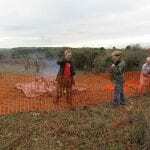 We do not endorse, control or approve the content on Earthworks Conservation Volunteers's website.